The110XI4 printer offers the reliability of the popular Zebra XI3+ series with the latest hardware and firmware updates. 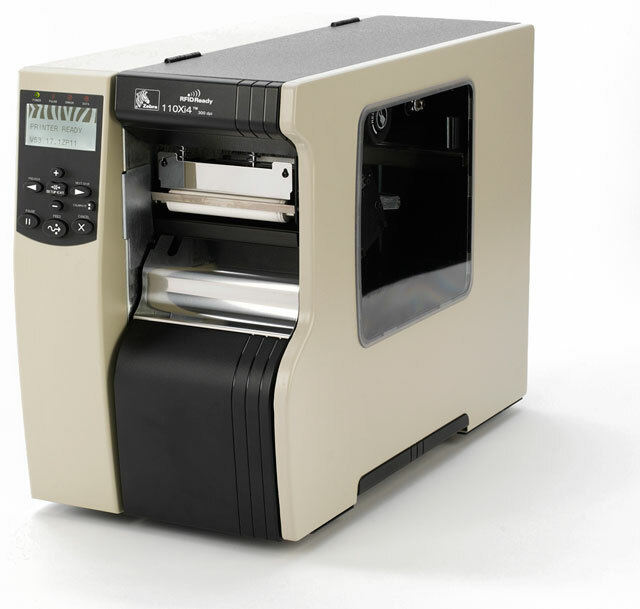 Based on a proven platform, the 110XI4 incorporates modern connectivity and multiple options that make it the go-to printer for not only manufacturing and warehouse needs, but office label printing as well. The 110XI4 is available with either a 203 or 300 dpi printhead, offering exceptional quality at a great price. All units ship with one user's manual.